Small Block Ford, 4.000 Stroke, 351C Main, 2.100 Rod Journal, Internal Balance. After years of service, Magnum crankshafts by Callies have established themselves as one of the most durable competition crankshafts ever produced. Magnum crankshafts are manufactured from ultra pure AISI 4340 steel. Callies then subjects this material to multiple heat treatments, resulting in a crankshaft with unsurpassed wear and strength characteristics. All Magnum cranks feature Callies Ultra-Case heat treatment. Each Magnum crank will have gun drilled mains and fully profiled counterweights, regardless of engine type. A typical 4.000â€ stroke Small Block Chevy will weigh less than 48 pounds. 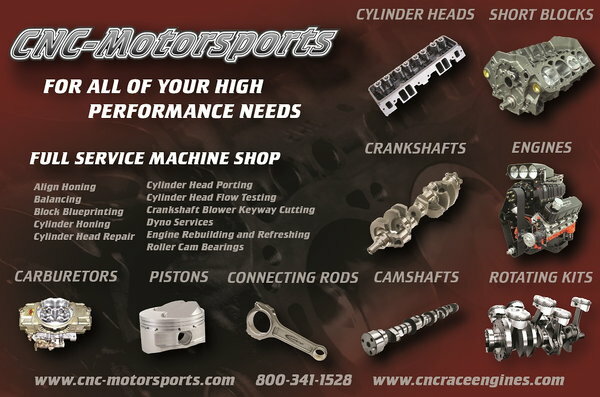 Magnum crankshafts are available for a variety of engine types and can be manufactured to your specific configuration.